Graduate students explore research they conducted in a variety of fields. White Wolf Wellness Foundation has joined with BMoA to offer FREE Community Yoga and Meditation Programs at Bakersfield Museum of Art. 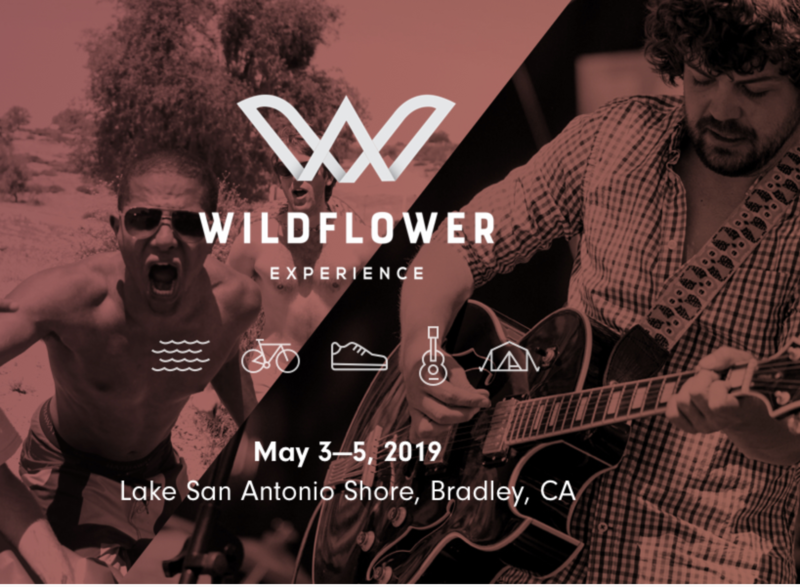 These events explore the multiple facets of what yoga, wellness, and mindfulness can be. 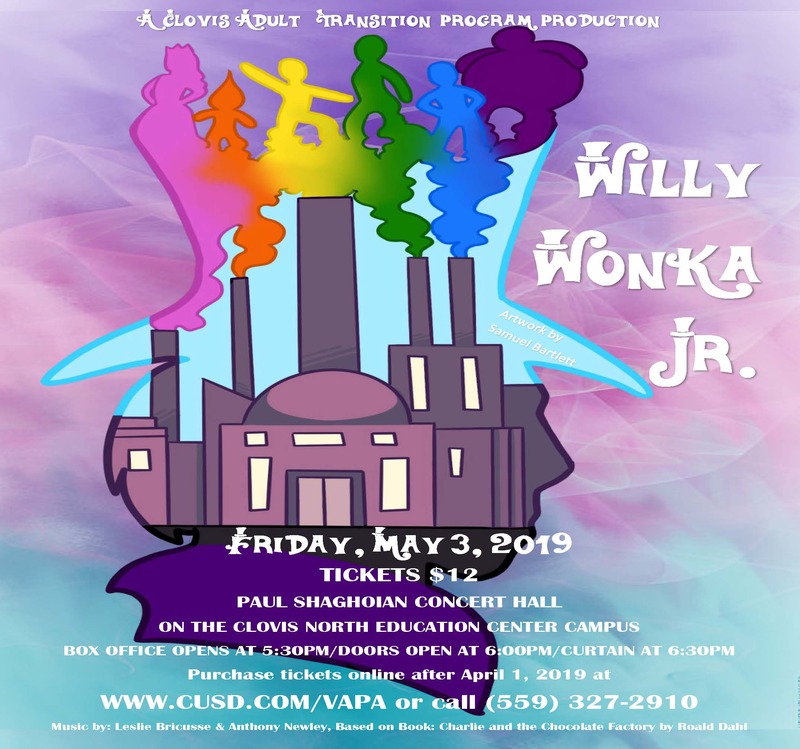 Clovis Adult Transition Program Presents Willy Wonka Jr.